the past year need to be careful too. 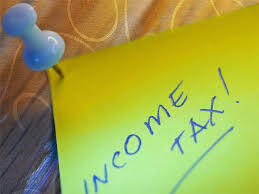 Those who do not pay tax returns often fear that they may receive notice from the Income Tax Department. The Income Tax Department also continuously scrutinizes people who have to send a notice.